Keeping a healthy diet is a must for a wholesome life, so it's all down to our cooking. 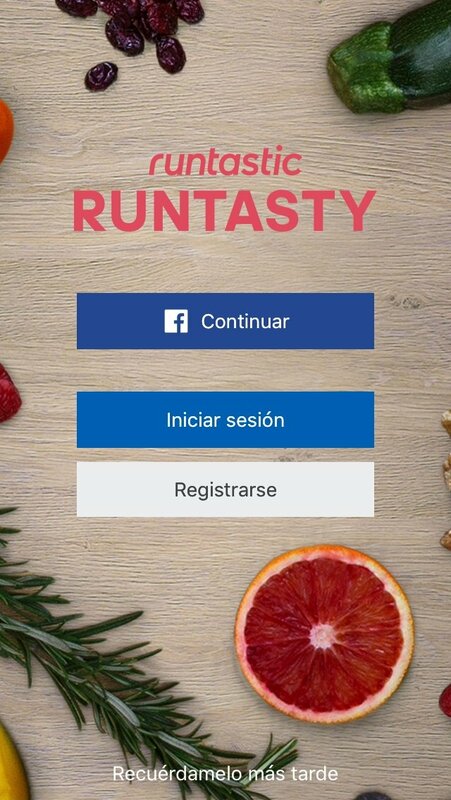 At Runtastic, the creators of the popular fitness application know it, and that's why they've developed Runtasty - Healthy Recipes & Cooking Videos, an app available for iPhone that brings together recipes in video and text format that you can easily make at home. 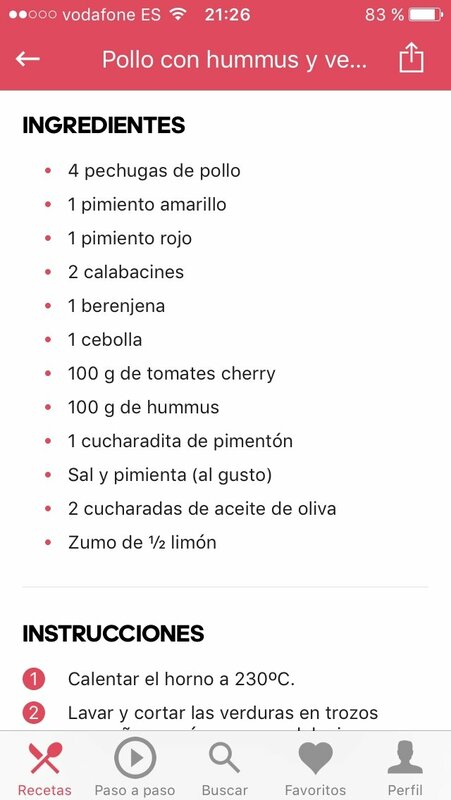 Over 40 healthy recipes and the best nutrition advice! 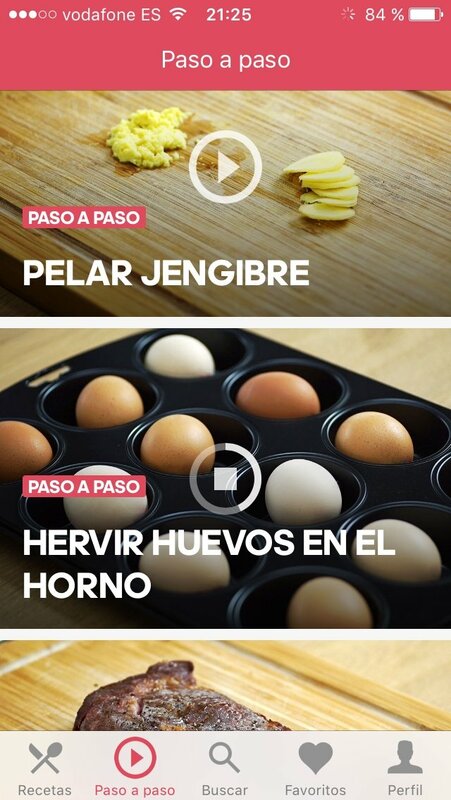 The app is basically a recipe book in a much more modern format, bringing together ingredients, amounts and the entire process of elaboration. All dishes are healthy and easy to make because when you get back from a jog around the park you don't fancy cooking anything too complicated. Apart from the recipes, there are several sections with tricks and tips to learn how to cut onions, poach eggs or cook the perfect steak. 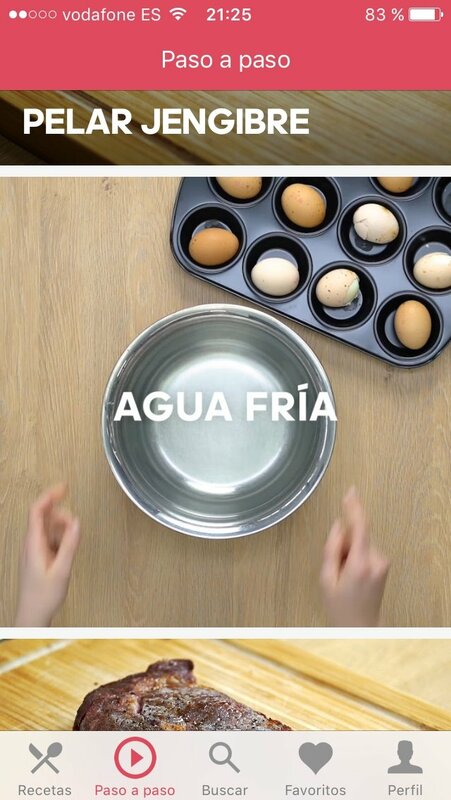 Those basic things that can be very helpful in the kitchen. 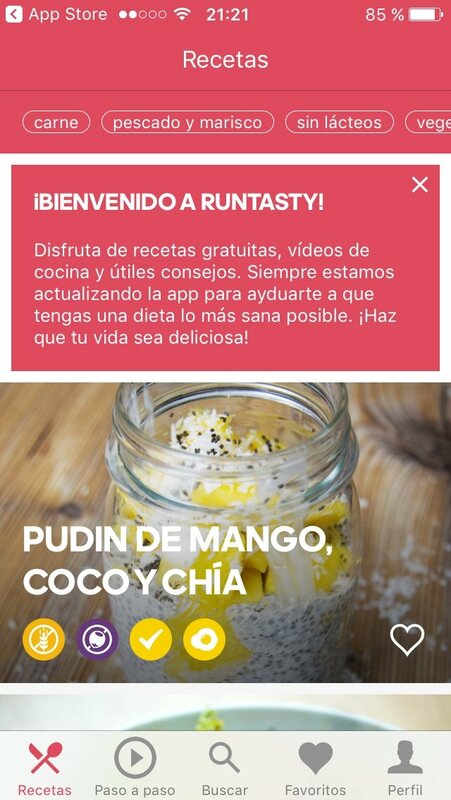 Mango, coconut, and chia pudding. Veal and avocado mixed salad. Salmon with pesto and vegetables. Chicken with hummus and vegetables. 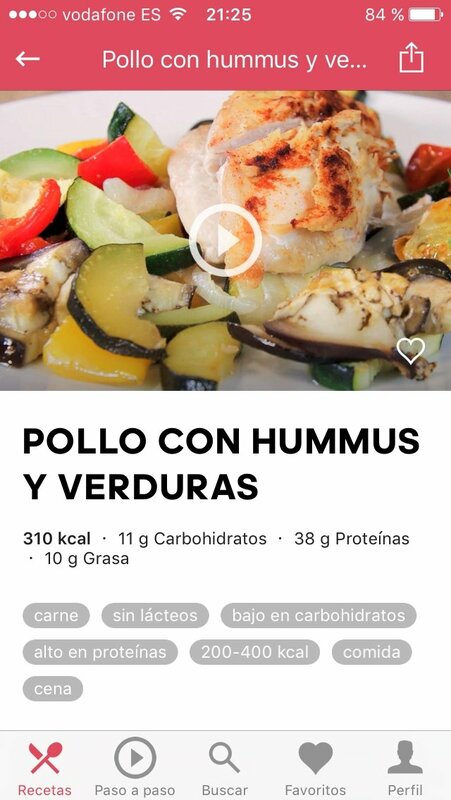 The tagging system included in the app will allow you to find recipes for vegans, without dairy products or with a high carbohydrate count to satisfy all those people with special nutrition needs. And all the latter from a simple and clear interface.